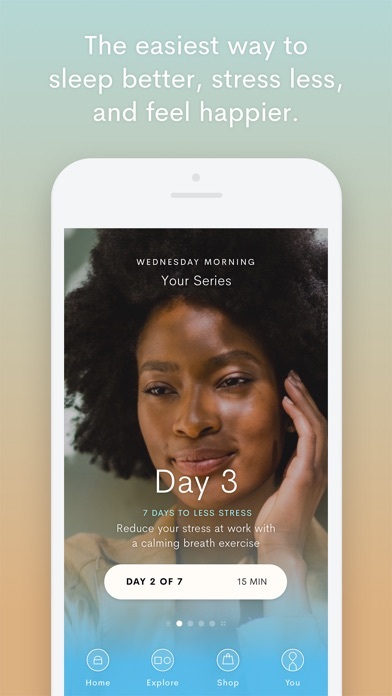 INSCAPE: Meditation & Sleep app: insight & download. 22 April 2019 : Free! 17 November 2016 : Free!